Why choose an aluminium trailer? 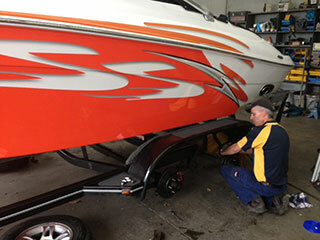 The Custom Boat Trailer Specialists. Proudly Australian Made and Owned for over 40 years. 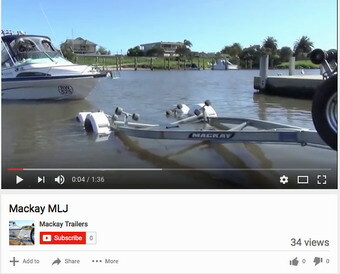 Welcome to Mackay Multi-Link – Australia’s premier boat trailer designer & manufacturer. 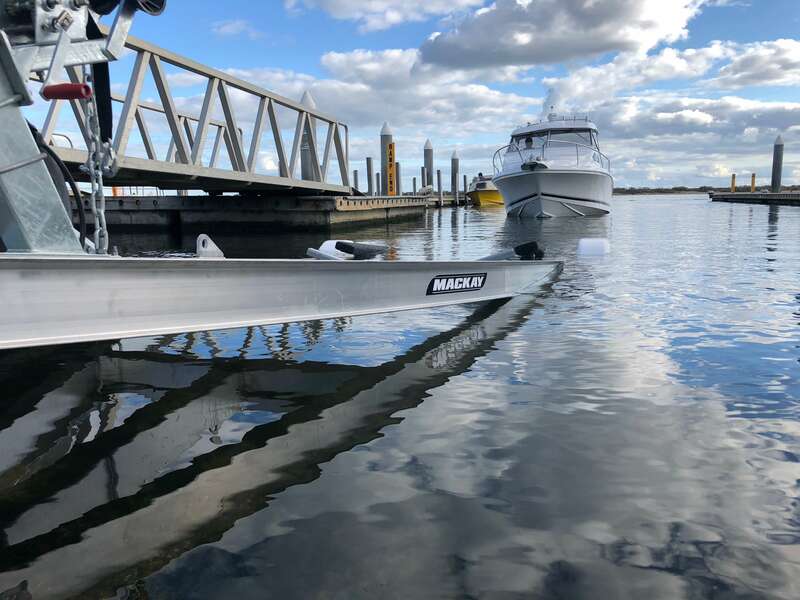 We build boat trailers for all types of boats – aluminium, fibreglass,ski boats yachts, personal watercraft and trailer sailors.. Mackay also builds custom trailers for many other applications including carrying of row shells, kayaks and plant and machinery. 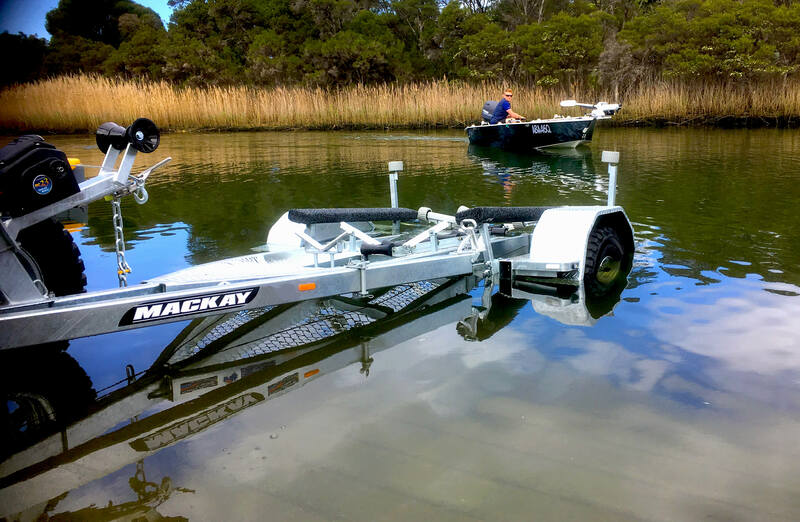 Through our innovative design and flexible manufacturing processes, our highly skilled team can modify or custom build marine trailers to virtually any requirement or budget. 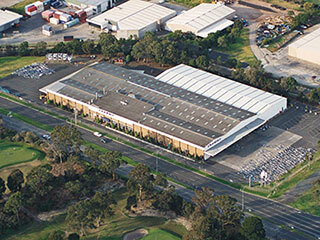 Established over 40 years ago, Mackay Multi-Link is proudly Australian owned and operated. 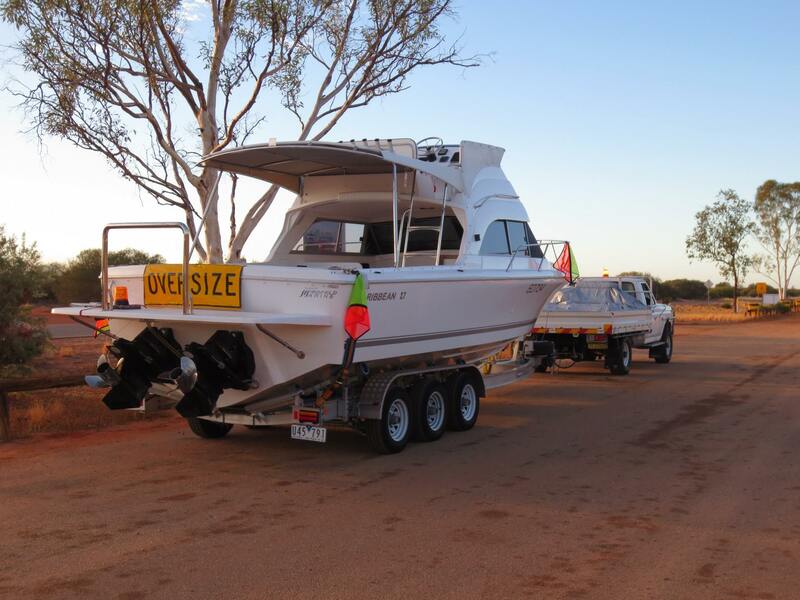 Our custom trailers are built to perform in Australia’s rugged conditions and we pride ourselves on our genuine customer focus and ability to produce the best boat or custom trailer for your boat. 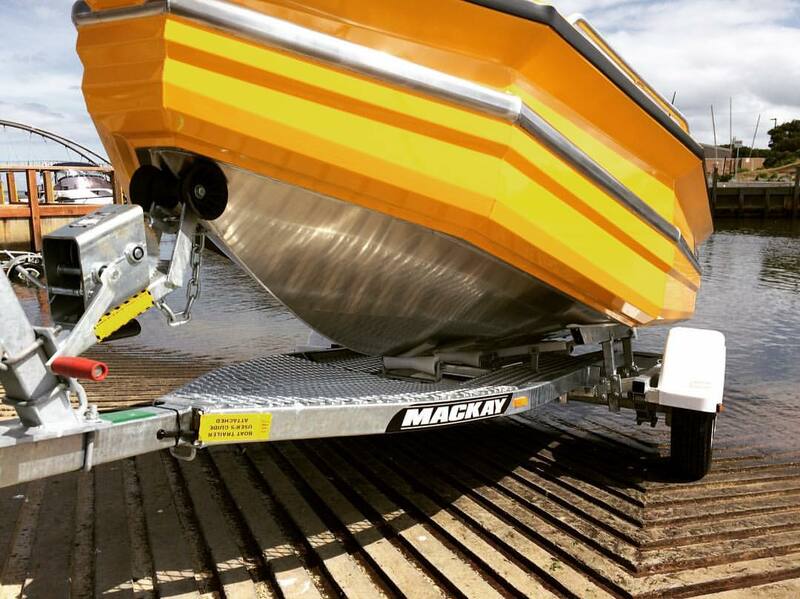 Our trailers are manufactured in Melbourne and distributed across Australia through Mackays dedicated distribution branches in each state. This enables you complete state based back up service for on going support. 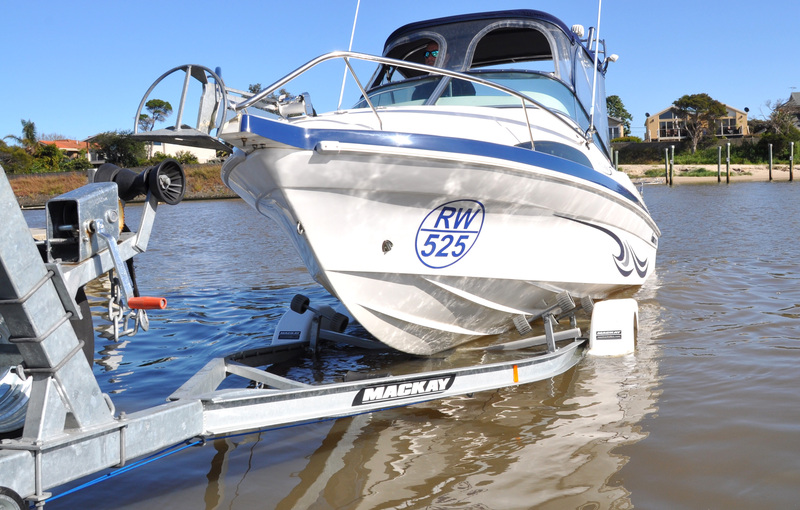 Through our innovative design and flexible manufacturing processes, our highly skilled team can modify or custom build marine trailers to virtually any requirement or budget. 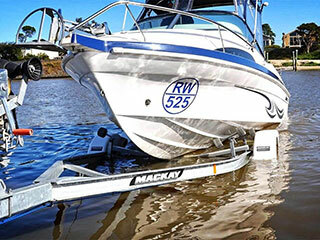 Established over 40 years ago, Mackay Multi-Link is proudly Australian owned and operated. 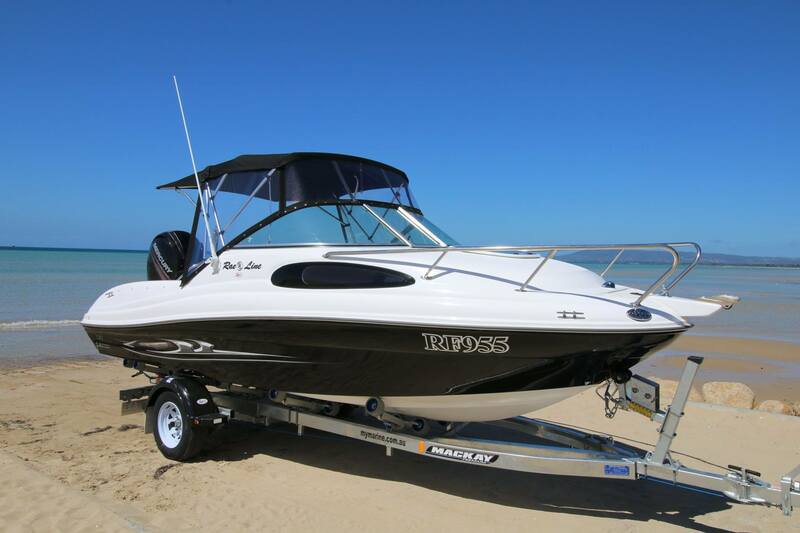 Our custom trailers are built to perform in Australia’s rugged conditions and we pride ourselves on our genuine customer focus and ability to produce the best boat or custom trailer for your boat. 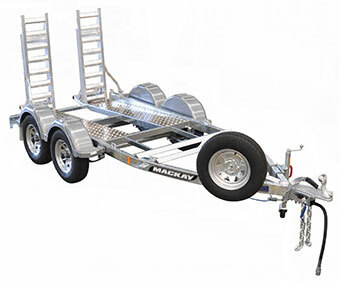 Our trailers are manufactured in Melbourne and distributed across Australia through Mackays dedicated distribution branches in each state. This enables you complete state based back up service for on going support.